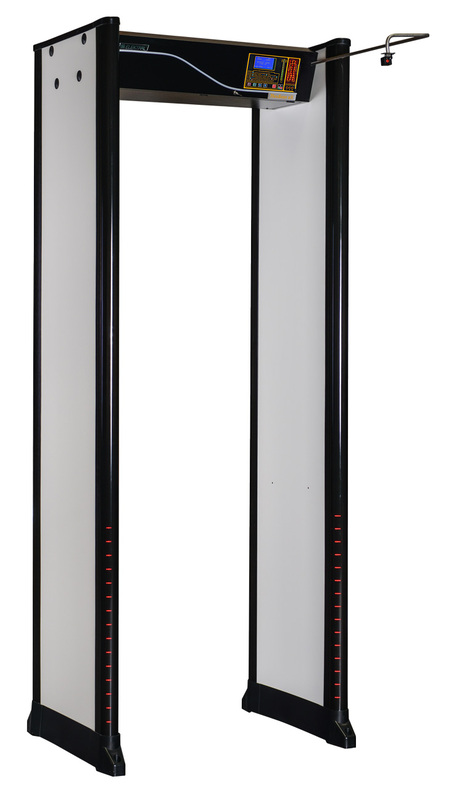 ThruScan sX is an advanced metal detector gate preferred by the Ministries of Defence all over the world. IP 44 (Optional IP 65) Protection Level (EN 60529). Optionally the IP level can be increased to IP65. Interference free Operation at Middle Level Sensitivity of 10 cm stagnate Metals and 200 cm distance moving. 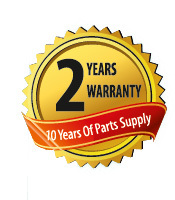 All Electronic Units (electronic unit, power supply, battery, adapter etc..) are inside the Equipment. No external units.